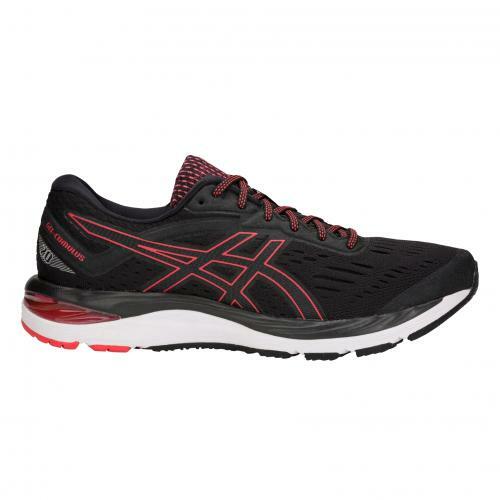 The powerful performance combine with an incredible convenience. 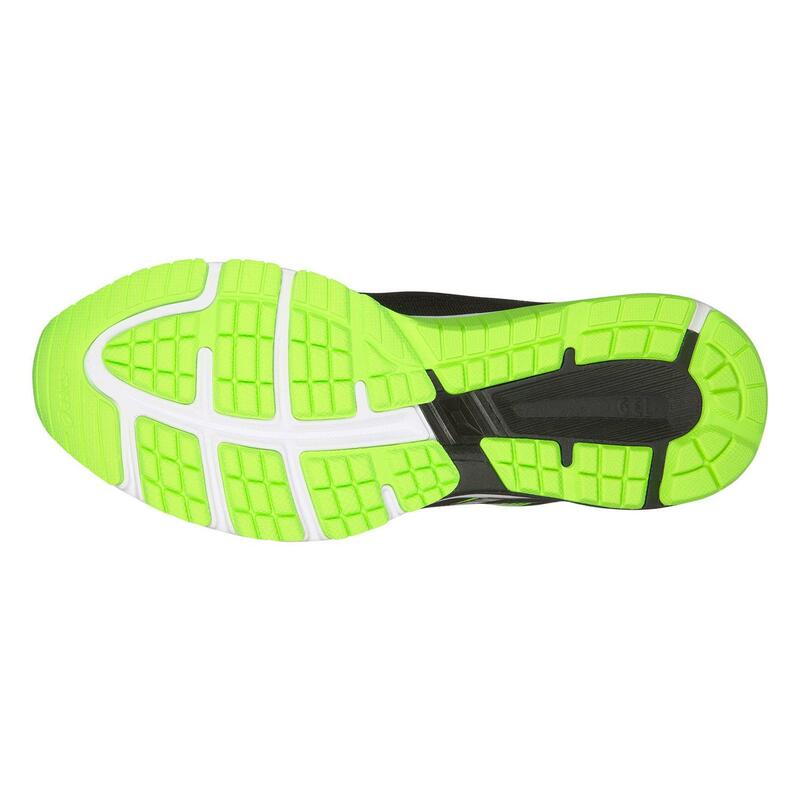 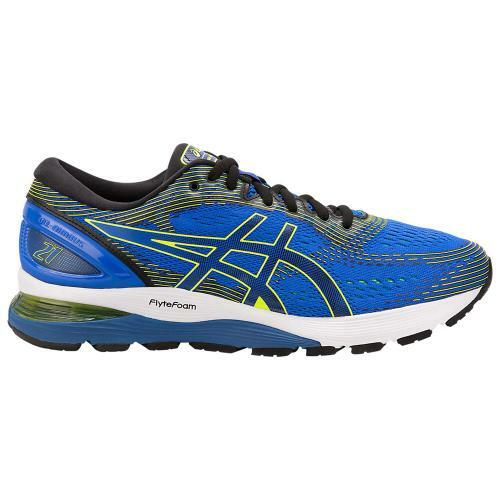 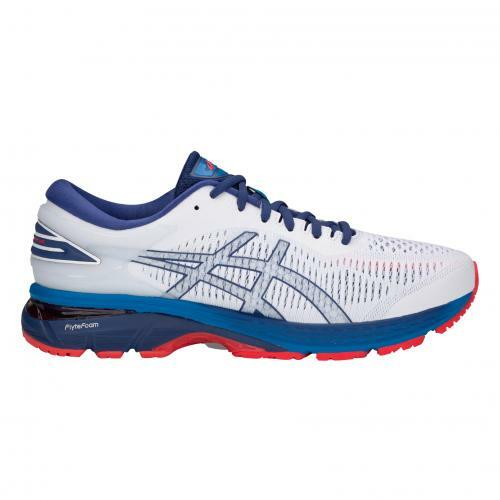 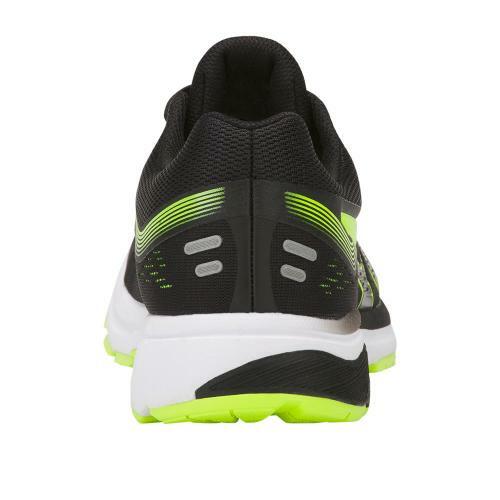 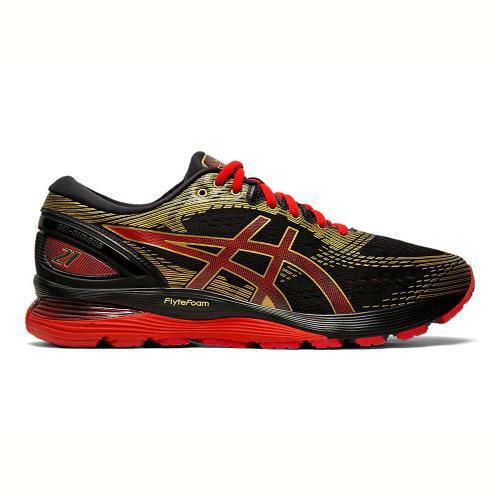 With their support balanced and their stability Wizard, the elegant shoes men's ASICS GT-1000 7 stable road are suitable for runners of all levels. 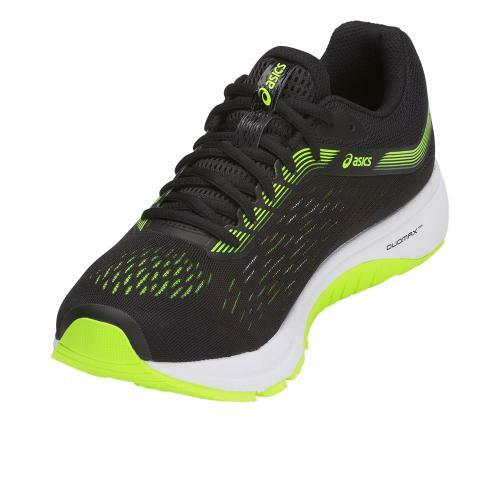 This technologically advanced model, the first GT-1000 to integrate FlyteFoam technology ensures a smooth ride and responsive which is unparalleled, kilometre after kilometre. 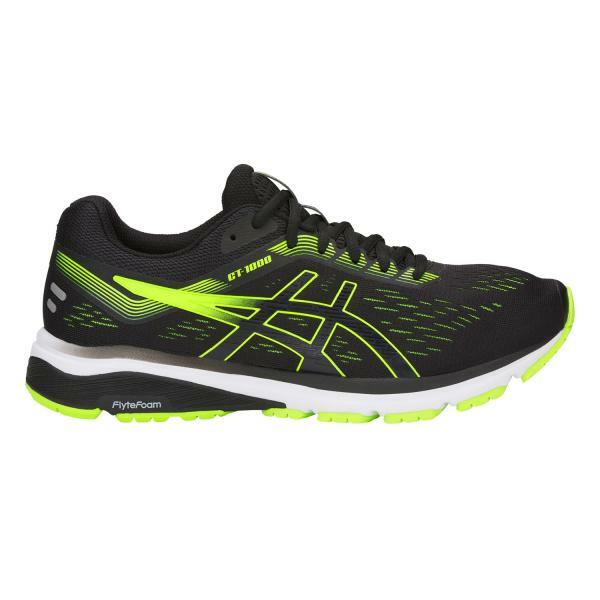 Ideal for medium-long distance road races.